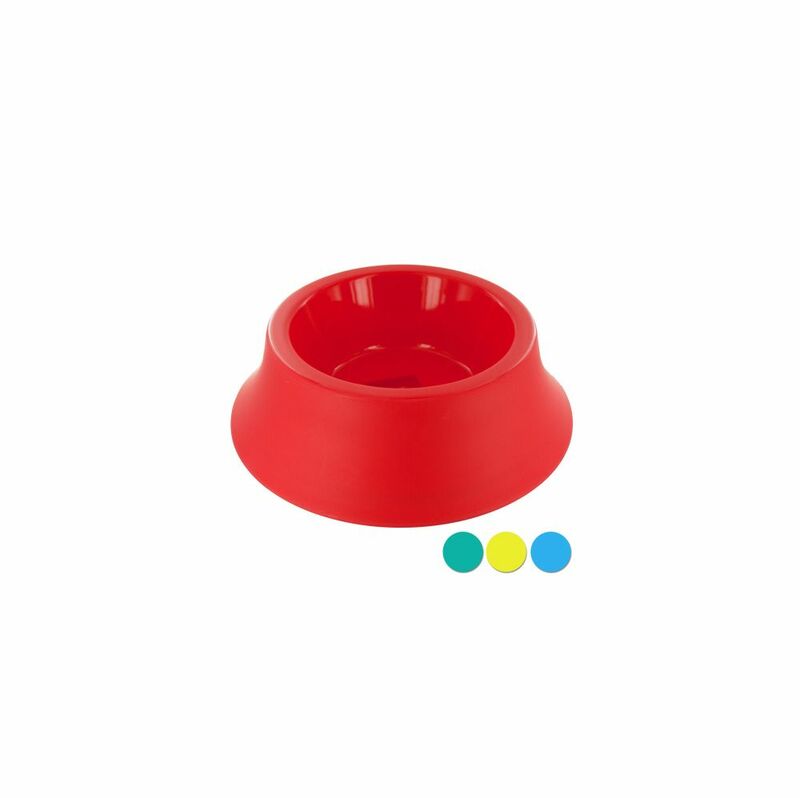 Perfect for food or water, this Medium Size Round Plastic Pet Bowl features a simple, classic design made of durable plastic in attractive colors. Holds 0.9 liter. Measures approximately 10.25 x 3.25 x 7.625. Comes in assorted colors. Comes loose.